Bassinet, European Cot, American Cot, Single, King Single. 100% Certified Organic Cotton, no chemical bleach. White. Free from pesticides, brighteners, formaldehyde and other harmful chemicals that can irritate and be absorbed through your skin – making it a safer, more comfortable sleep for you and your family. Finest quality, durable organic cotton. Thread count 250psqcm with thicker than usual superior yarn. Machine washable using eco-friendly laundry powder. 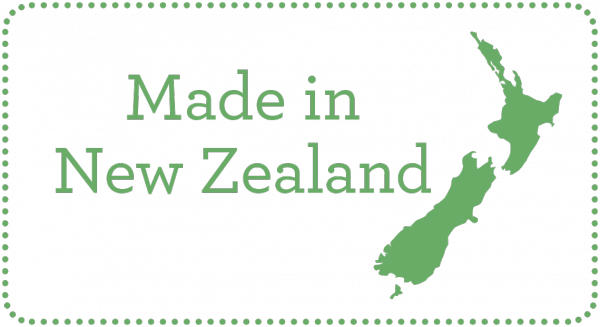 Made in NZ by SleepFROG using Organic Cotton certified under the Global Organic Textile Standard (GOTS): Certified by Control Union Certifications BV, Meeuwenlaan4-6, Zwolle, Netherlands. Certified Fair Trade by FLO-Cert, Bonn, Germany. 90 day money-back guarantee. Please see our returns policy. Item price will be updated in your cart. Why buy organic cotton sheets? Did you know it takes about 500 grams of pesticides and synthetic fertilizers to grow the cotton needed to make just one sheet! Not only is this harmful for the environment, but the residues of these toxins can remain in the end product. Organic bed linen is free from the toxic dyes and insecticides used in conventional cotton production. Over our lifetime, we will spend about 250,000 hours in bed - and that means a lot of contact time with bedding that contain harmful chemicals. While you are sleeping the toxins from chemicals found in bedding materials can be absorbed through your skin into your body. Our bodies are already constantly fighting the toxins found in the products and environment around us. By using organic cotton sheets, you help create an environment in your home that allows your body’s defence systems a chance to recuperate and rejuvenate. How do I care for organic cotton sheets? 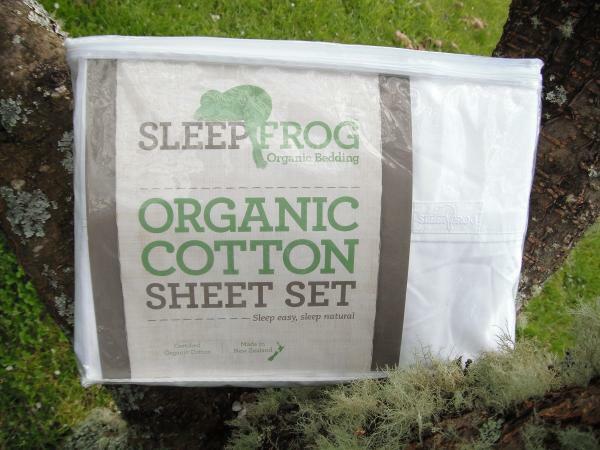 Caring for your SleepFROG® organic cotton sheets is easy. 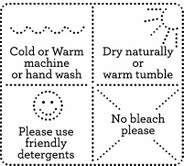 Simply machine or hand wash, preferably using eco-friendly detergents, and let it hang out in the sunshine to dry naturally. Why Is a Wool Duvet (doona or comforter) Better Than a Down Option?
" "The underlay arrived safe and sound this morning – thanks so much for such speedy service, I know Guy will be thrilled! Rebecca, Cambridge "
" Thank you ... my beautiful new 'organic' duvet is cosy to perfection ... Christina "
"Leisure time is that five or six hours when you sleep at night."